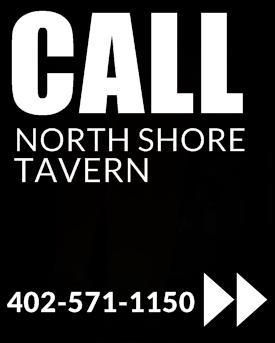 North Shore Tavern | 102nd and Maple, Omaha, Nebraska. 402-571-1150. 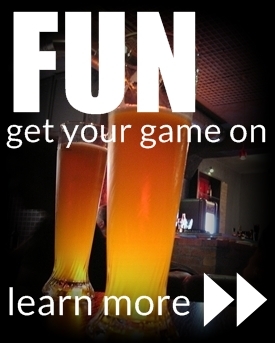 North Shore Tavern is the perfect place to meet with friends and enjoy great sports and cold beer. 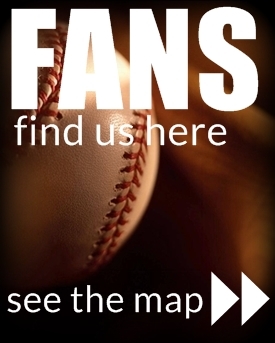 We are the neighborhood sports bar for everyone from the casual sports fan to the die-hard Creighton fanatic!